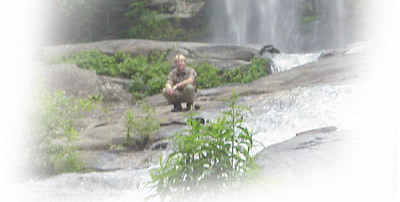 Craig Miller has been exploring the waterfalls of Transylvania County and the area for over two decades. Craig will share with you the stories of these mountains and waterfalls that he has learned over the years. Craig graduated from the University of South Carolina in 1983 and majored in Tourism. There is no better guide to take you on a tour of our area's best waterfalls!